Dr. Gengel grew up in Bellevue, Nebraska. 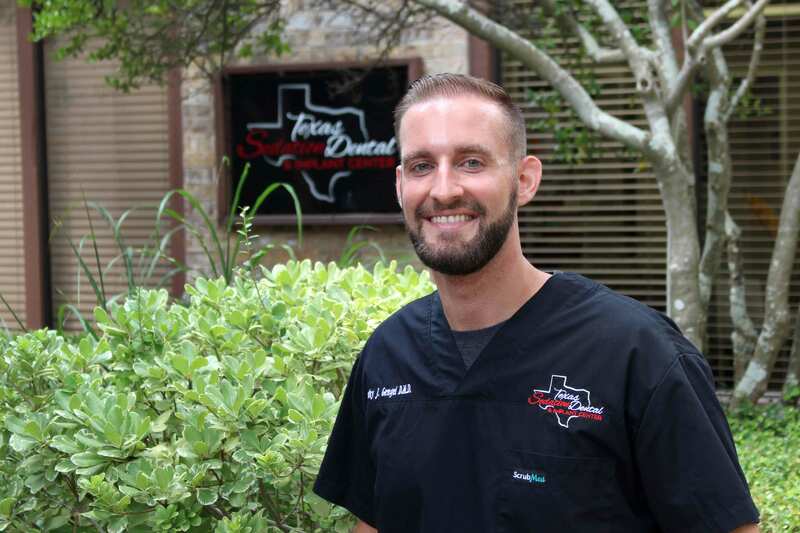 He attended the University of Nebraska and graduated with a Bachelor of Science degree in Biological Science and graduated with his Doctor of Dental Medicine degree from Midwestern University before moving to East Texas. Dr. Gengel is passionate about helping patients achieve optimal dental health while providing them with a comfortable and relaxed experience. He is committed to treating each person’s individual needs and helping them to enjoy their dental care. He understands the importance of keeping up with the newest research and technology, because the field of dentistry is constantly changing. He dedicates much of his time toward being a lifelong student by attending continuing education courses to ensure that his patients receive the highest quality care possible.